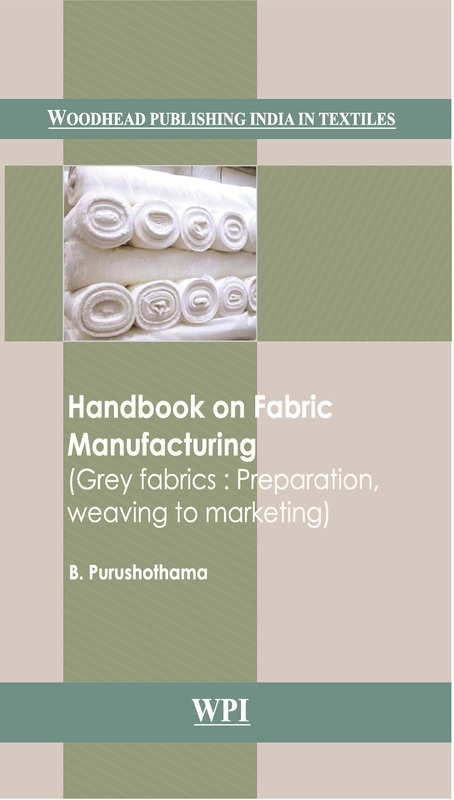 Handbook on Fabric Manufacture deals mainly with the activities involved in manufacturing of grey fabrics, inspection of both grey and finished fabrics, presentation of samples for market, marketing and customer service activities where technical people are involved. The activities of value addition to the fabric by way of wet finishes like bleaching and dyeing, finishing printing etc., are explained in a separate book. This book does not deal with any technology or design of the machine parts and mechanisms, but explain the methods of monitoring the activities in general.